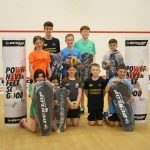 The Northumbria Dunlop Junior Challenge Series was once again held in the Northumbria county across multiple venues for players in School Year 11 or under during the season 2017/2018. 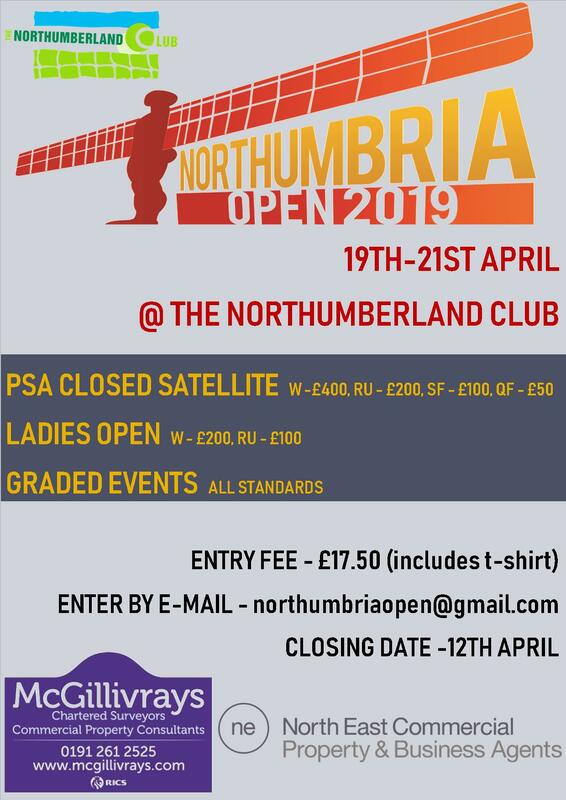 The challenge series is a good opportunity for players to start participating in tournaments against players from other clubs and has been popular for many years in the Northumbria County. The top 12 finishers over the whole series get prizes from our sponsor, Dunlop Sports. 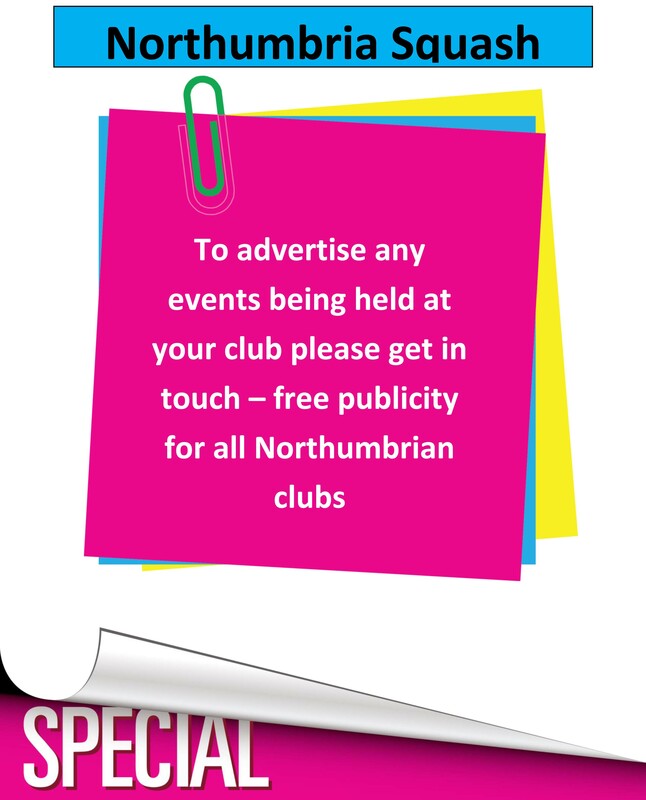 This year, we saw over 110 young players participate across the four venues: Tynemouth Squash Club, the Northumberland Club, Eldon Leisure Centre, and the Northumbria University Sports Central being added as a new venue for the series. Many of the young players have only started playing Squash this season and have improved tremendously throughout the series as can be seen in their ranking in the challenge series. The final of the series was held of Tynemouth Squash Club on the 13th May 2018, where the prizes were also presented to the players by Richard Vitty who was instrumental in setting up the original event. The top 12 positions were closely battled throughout the season with many only being decided in the last event of the series. Some photos from the last weekend of the series to share.